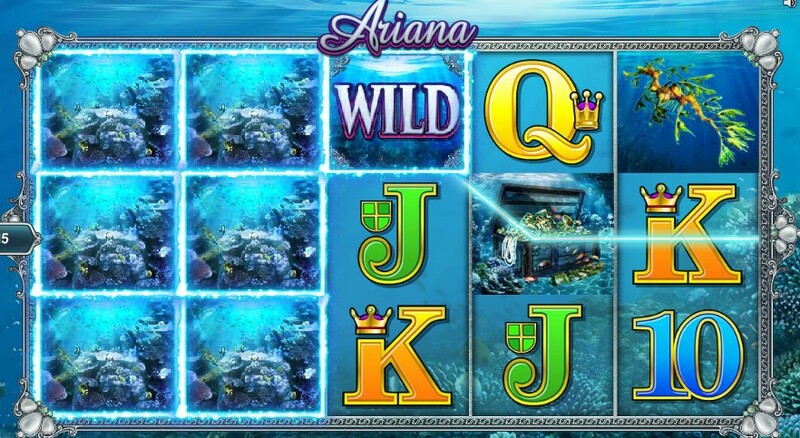 Ariana is a slot game by Microgaming with underwater treasures for its theme. Of course, there is the mermaid that guards these treasures, named Ariana. The game has three rows and five reels and plays across 25 paylines. 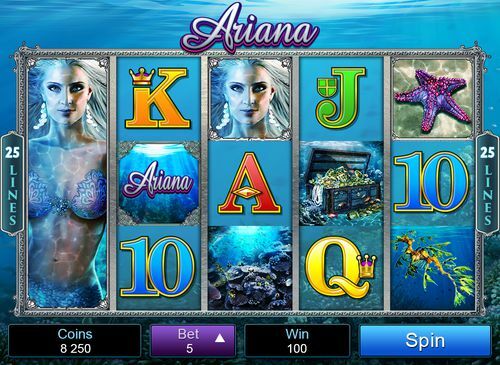 With a long range of small and big bets, Ariana slot is available to any player. 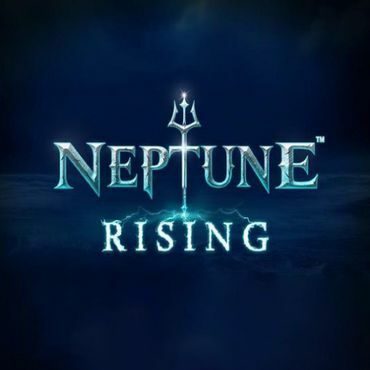 What makes this title even more so lucrative are the free spins which are triggered by landing three of the purple starfish scatter symbols. All in all, the game's jackpot prize is 30,000 pounds. Meet Ariana, the cute creature which is part of Microgaming’s imagination, and it’s decanted into an amazing slot game. 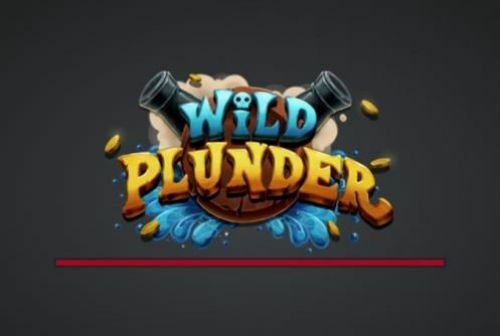 The slot game has a setting deep down at the bottom of the ocean and you will definitely feel a connection and will love this fantastic slot game. Ariana Slot has five reels and 25 paylines, and you can play it as soon as you select a casino which has the game in its arsenal of slots. The game can be played with a denomination of £0.25 up to £125.00 where the maximum jackpot it has is a fantastic coin multiplier of x1,000! There is a fantastic RTP as well as two bonus features which definitely puts the game on your to-play list. Want to find out more about the slot? 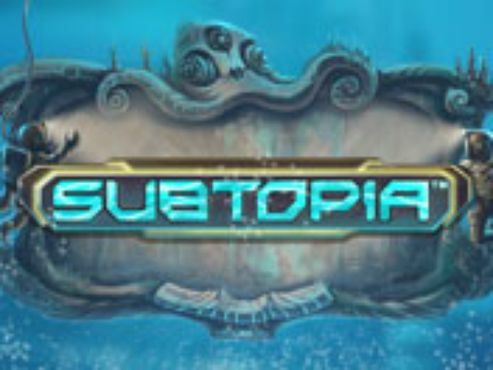 Just scroll down below and read our full review or find a casino on the right-hand side and check out the game whenever you want. The online slot game has a fantastic screen and even better music, therefore, we suggest you turn those speakers up before hitting the play button. 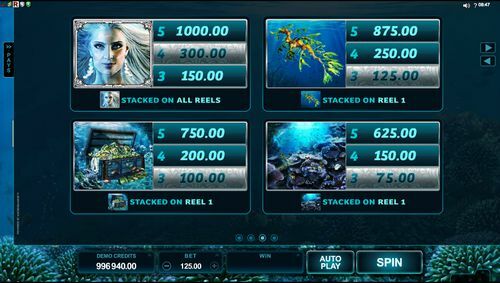 There is an awesome feeling with the design, as with almost every online slot game that has its setting deep in the underwater depths. The top of the slot is for the logo and you can also see some interesting facts about the game and how to trigger the bonus features there. At the sides, you will see the paylines while at the bottom of the slot are the adjustable options like the bet, level of the game, number of paylines and bet per line. You can also see the Auto Play and Bet Max features, as well as the spin button and the paylines menu. The reels take a huge portion of the screen, but we can clearly see how beautiful the background is, and why this game should be on your menu. There are four high-value symbols – Ariana, some seaweed, a treasure chest and a view of the sea bed; Ariana appears stacked on all reels and the others are stacked on reel one. 10, J, Q, K and A make up the lower values. 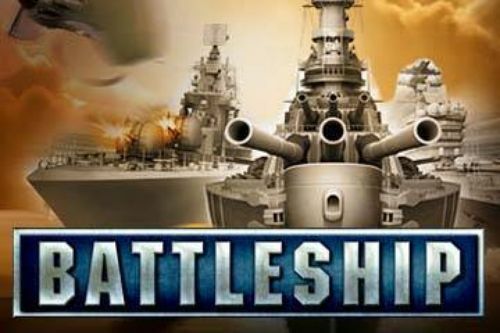 To start playing this online slot game, you need to select a casino where you will spin the reels of the slot. The casino is an important part of the gameplay as you will spend most of your time on the pages of the casino and it will be responsible for your deposits and withdrawals, as well as for your personal and banking information, so you wan to find a safe and secure casino with Ariana Slot in its arsenal of games. The casino offers a unique welcome bonus which you should definitely consider, so check the casinos on the right-hand side of this article and you can see the welcome bonuses and see which casino suits you the most. Once that’s done, it’s time to set the denomination of Ariana Slot, and it ranges from £0.25 up to £125.00 where the maximum amount that the game pays out is an astonishing multiplier of x1,000. You can use some of the bonus features that are at the bottom of the screen like the Auto Play and the Bet Max, but you need to be really careful with them, as they can lose all of your wagered money in the blink of an eye. Always come up with a plan or a limit before executing these features. There are two bonus features in the slot, so let’s see what they can offer. By landing a matching stack on reel one, all the same symbols anywhere on the screen will expand on the whole screen. The second bonus feature is the all-mighty free spins, and you can trigger it by landing three, four or five of the starfish scatter symbols. 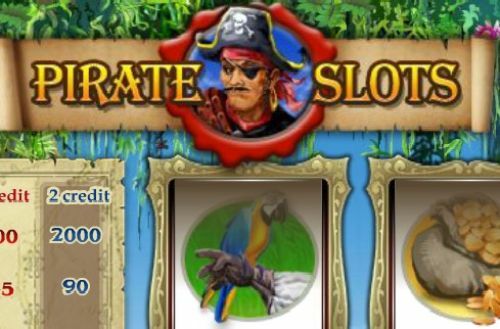 Once that happens, you will receive 15 free spins and you will be playing the free spins feature with the symbols stacked on the 1st reel, and you will have the possibility to expand the same symbols on the middle three reels as well. 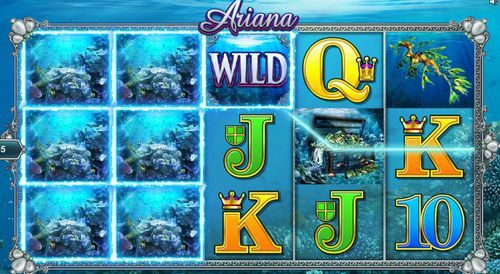 Find a proper casino with the game, make sure you deposit to get the welcome bonus and enjoy the underwater adventure with Ariana slot.